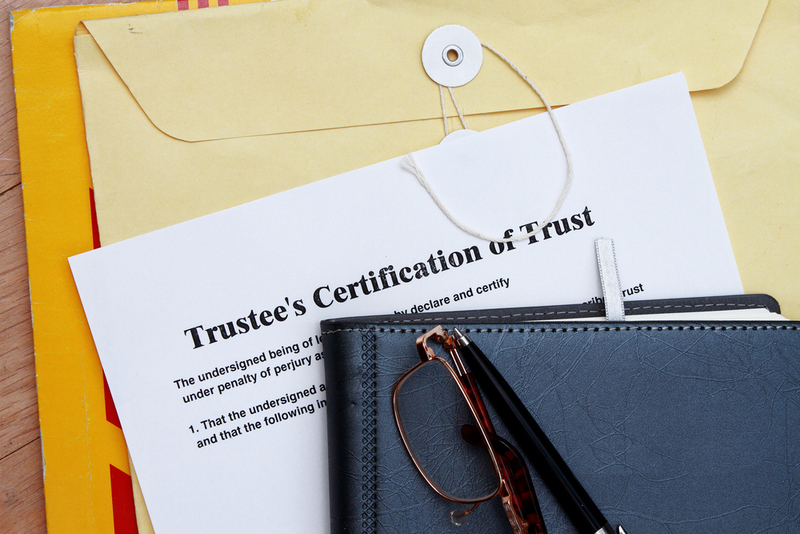 So, You've Been Appointed Trustee of a Trust? Here Are 9 Do's and 1 Don't – Law Offices of Dan W. Armstrong, P.A. Do keep the best interests of the beneficiaries in mind at all times. You have what's called a “fiduciary” duty to them, which is an extremely high standard.